My mother-in-law’s cinnamon rolls were known throughout the town. She would make them for fundraising auctions, and they always went for top dollar. Cinnamon rolls. 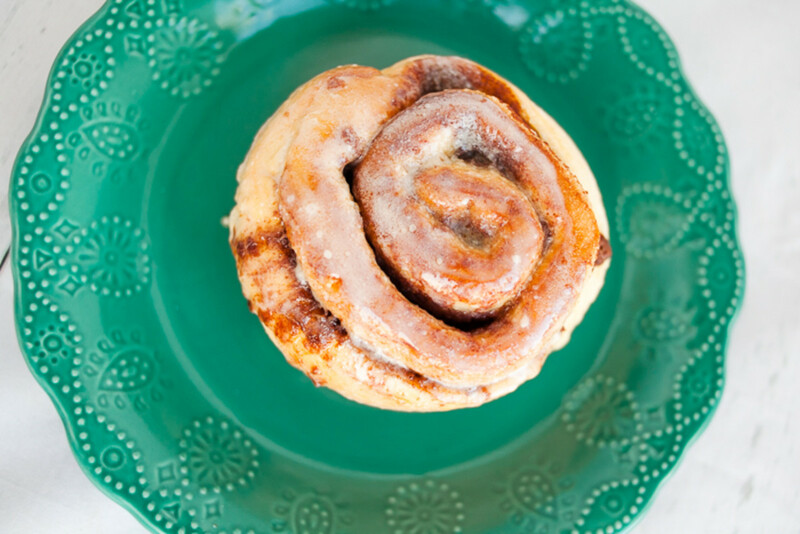 A combination of everything we love in life: sugar, butter, bread, and cinnamon. 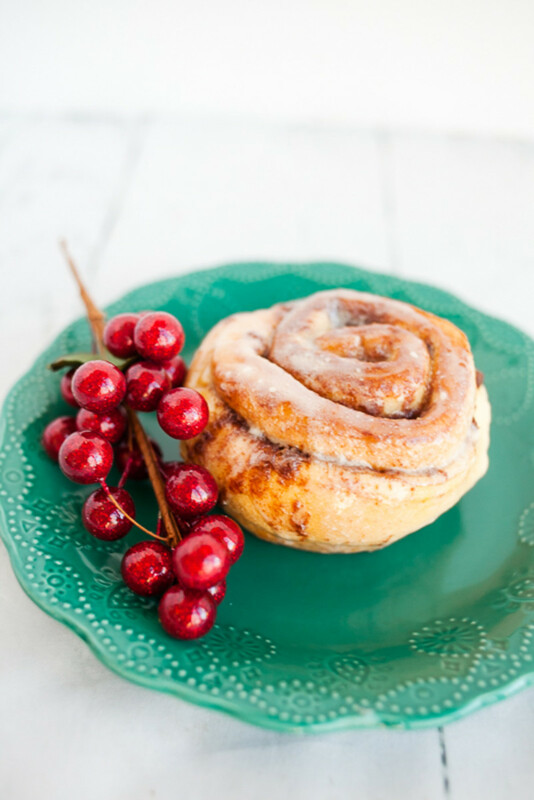 This famous cinnamon roll recipe from the kitchen of Becky James’ mother-in-law will make your mouth water when reading it and make your tongue sweat while making it. 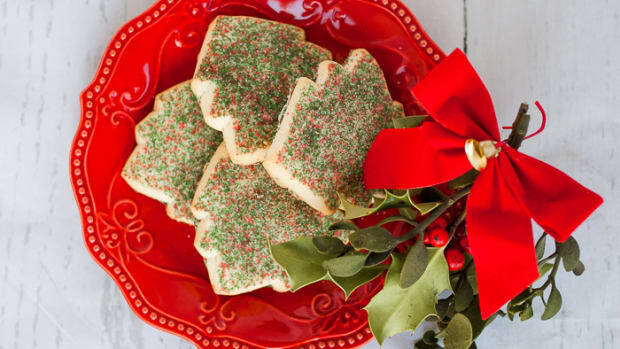 This recipe is a MUST include for everyone’s collection of best Christmas recipes. Becky invites you to into her world with this delicious famous cinnamon roll. My mother-in-law was an amazing cook and enjoyed making food for those she loved. She would find out a meal or treat you loved and then have that ready for you the next time you stopped by. Her cinnamon rolls were known throughout the town. She would make them for fundraising auctions, and they always went for top dollar. Begin by heating the milk in a medium saucepan until the milk is scalded. Pour the milk into the bowl of an electric mixer with the dough hook attachment. Add butter, sugar and salt to the milk. Mix until the butter is melted. Let the mixture cool until warm. Make sure it isn’t hot still or you will cook your eggs or kill your yeast. Next, add the yeast and eggs and mix until combined. Gradually add the flour. You’ll know when you have enough flour because the the dough will pull from the sides of the bowl. Let the electric mixer knead the dough for 2-3 minutes. While the mixer is kneading the dough, lightly grease a large bowl. Transfer the dough to the bowl and cover with light flour sack towel. Once the dough has doubled its size, divide the dough in half. 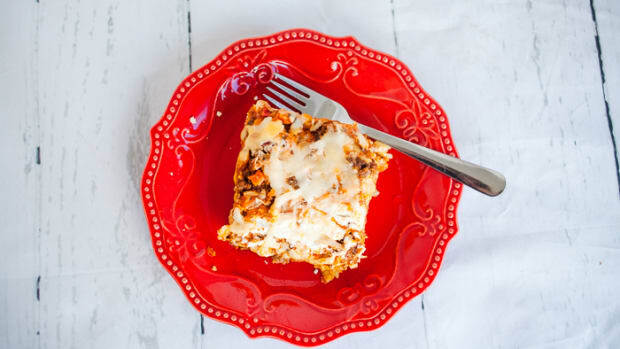 Roll each portion of dough into an 20-inch by 12-inch rectangle. Spread one stick of melted butter over each rectangle. Make the cinnamon and brown sugar mixture and then sprinkle half of it over each rectangle. Roll up the cinnamon rolls as tightly as possible lengthwise, pinching the seam lightly to seal. 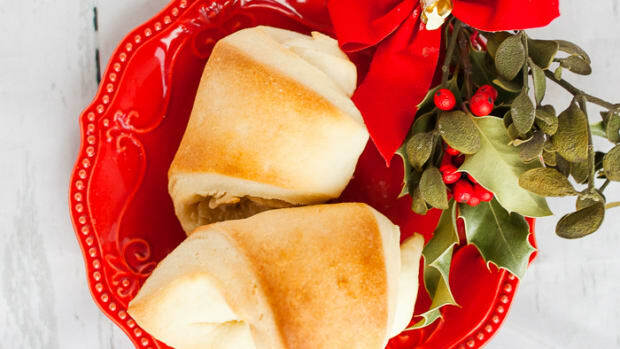 Use a sharp knife to cut the dough of one long roll, into 12-1 inch slices. 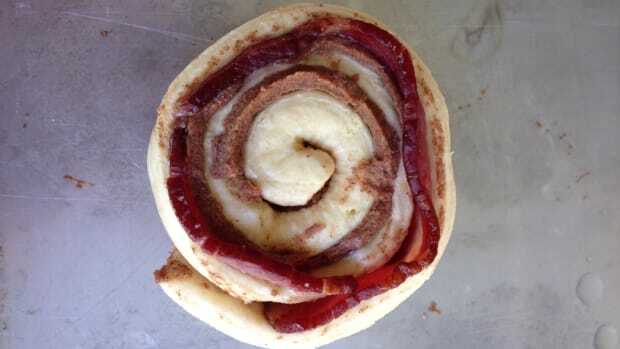 Repeat with the second long roll of dough. Place the rolls evenly spaced on a lightly greased cookie sheet about 12 rolls per pan. Cover the pan with flour sack towel and let the rolls rise until double. Preheat the oven to 350 degrees F.
Add the vanilla, and salt and mix until combined. 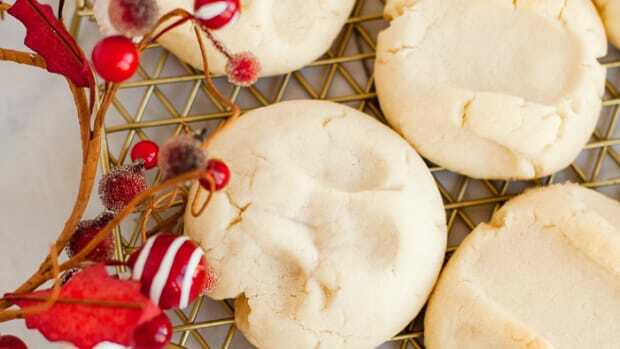 Add milk a tablespoon at a time until the frosting is smooth and spreadable. 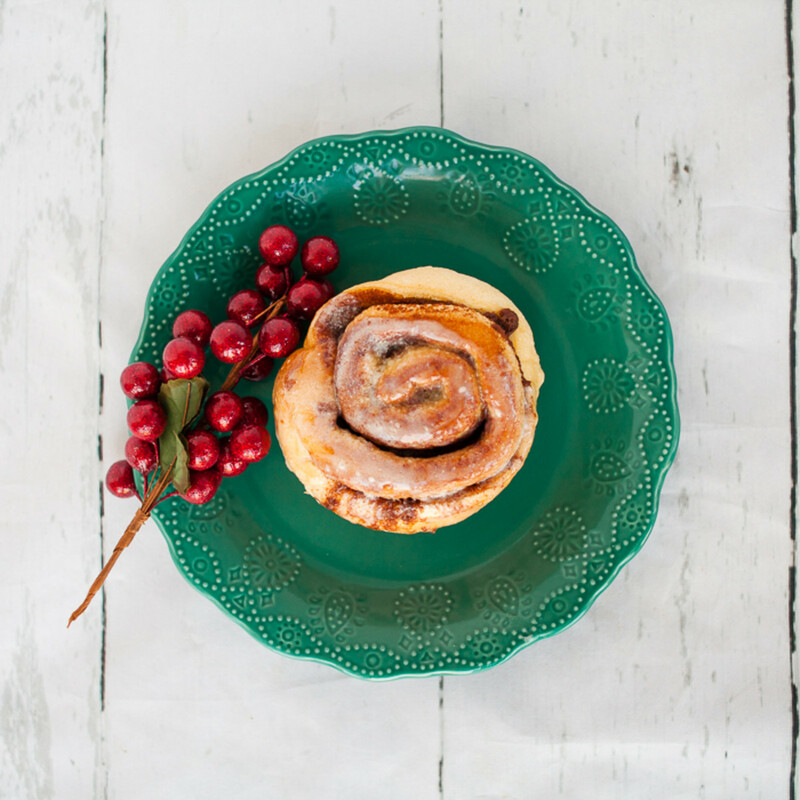 Spread the cooled cinnamon rolls with frosting. 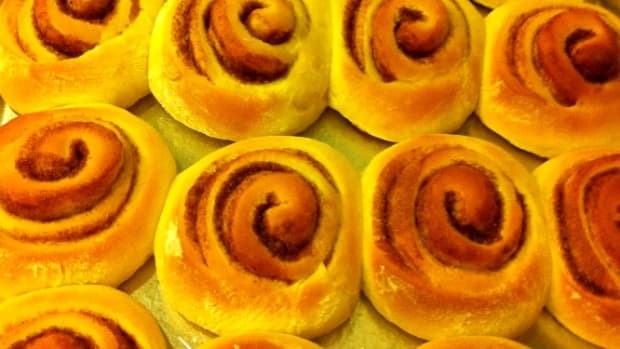 How do you make quick cinnamon rolls? 1. While you are making the cinnamon roll dough, PREHEAT the oven to 200 degrees (don’t increase the temperature anymore than this. 3. Lightly cover the pan with aluminum foil or plastic wrap over the cinnamon rolls. 4. Place the cinnamon rolls in the oven to rise for 20 minutes. Make sure the oven is TURNED OFF and DON’T open the oven during the rise. 5. After the 20 minutes is up, keep the buns in the oven and turn on the oven to 350. Bake the rolls 18-22 minutes or until slightly golden brown on the top. A quick side note with preparing cinnamon rolls quick style: they don’t taste as good or contain that fluffy yumminess that we all want and expect from a cinnamon roll. So…if you have the TIME just stick with the normal process. Which Cinnamon Is The Best? Cinnamon spice is one of the natural wonders of the world. Most of us in the U.S. use primarily in baking and other goodies. 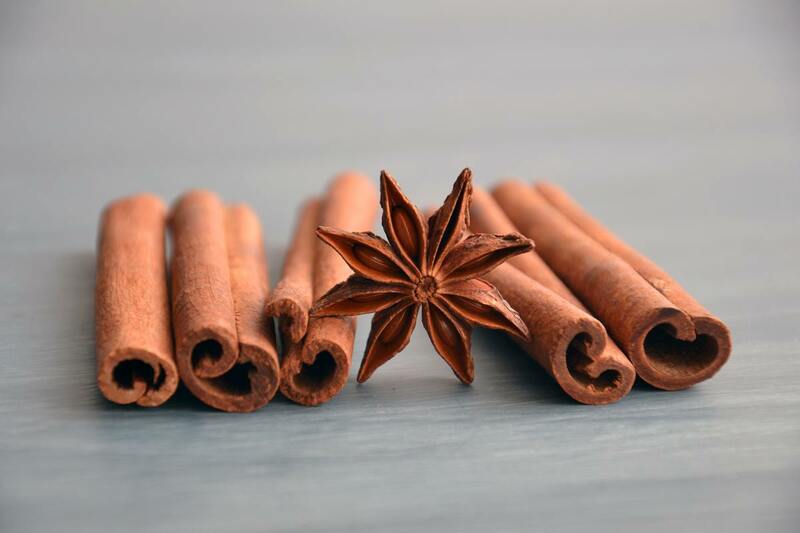 But did you know it has several incredible benefits for your health: cinnamon is full of anti oxidants, it can aid in helping you quit sugar, cinnamon has anti-inflammatory benefits, may cut the risk of heart disease, regulates hormones, has anti-diabetic properties, lowers blood sugar levels and many more! There are two types of cinnamon: Cassia and Ceylon. Cassia is the type of cinnamon you find just about everywhere. It’s relatively cheap and relatively available in every grocery store. On the other hand, Ceylon cinnamon (“true cinnamon”) is the premium grade cinnamon and you can tell. Ceylon cinnamon has a darker color and a smoother texture. This is the ideal cooking spice if you use cinnamon in recipes. When using in baking goods, the taste is delicate and pure and sweeter than normal cinnamon (that means less sugar on that cinnamon toast). The best place to buy Ceylon cinnamon is on Amazon where you can find an array of brands. This is the best Ceylon cinnamon product because it is pure and organic. 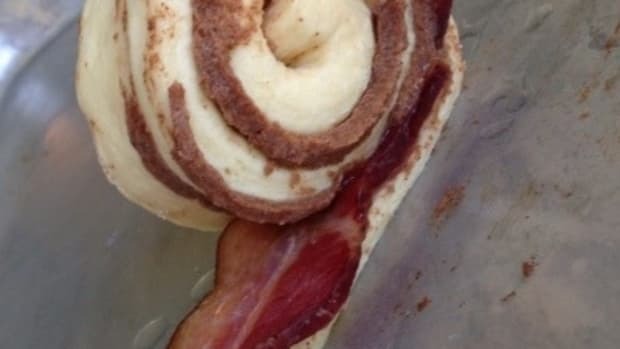 How do you keep cinnamon rolls from drying out? · Stick them in a Tupperware and place the lid tightly (this is the easy one). But…go the extra easy effort and place plastic wrap over the rolls after you place them in the Tupperware. This little trick buys you another day of keeping them moist. And…you can freeze them in the Tupperware OR place them in the refrigerator (this will give you another week or freshness). · Butter them right after they come out of the oven. This does a couple of amazing things. First…it adds more flavor (no complaints here). Second, it moistens the surface which keeps the cinnamon rolls from drying out so quickly. 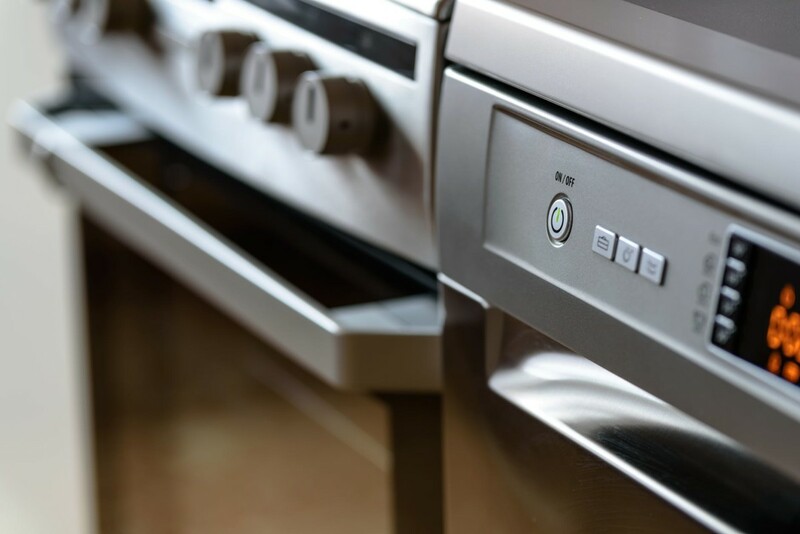 · There is the possibility that you are cooking them TOO LONG in the oven. 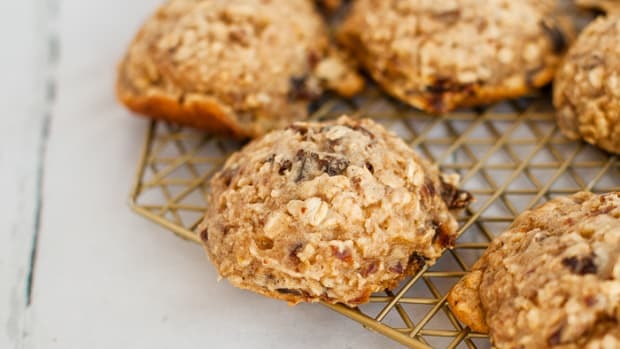 · Right before re-eating, throw them in the microwave for 10-12 seconds, the heating process will allow the baked ingredients to relax giving it a moist texture. · Milk (it does a body good and it does a cinnamon roll good too). I prefer unsweetened almond milk with my cinnamon rolls. · Coffee. Chasing that sugary cinnamon bite with a sip of coffee is divine. · Custard. Throw a generous dollop of creamy custard in a bowl with a cinnamon roll and you have instant bread pudding. · Bacon, eggs, and orange juice. This is a crowd favorite at many diners across America. 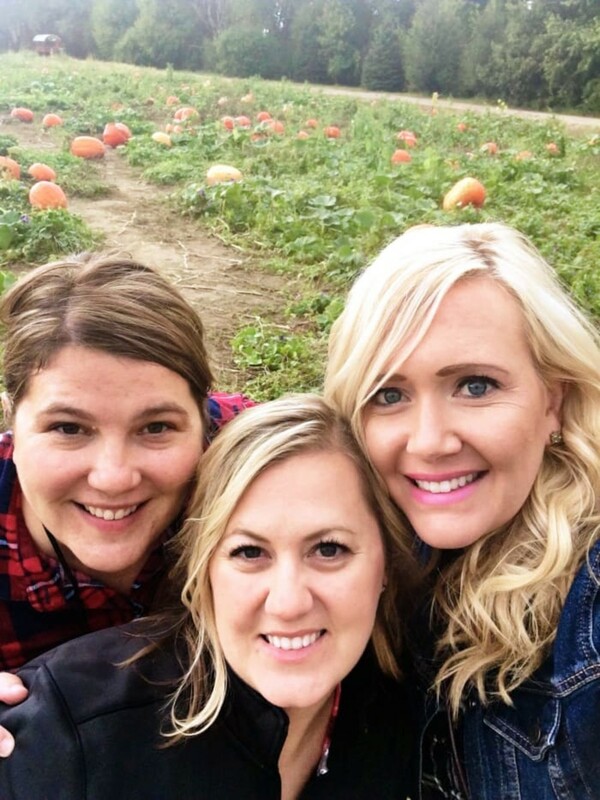 Becky, Jamie, and Nikkala are the ladies behind The Crafting Chicks—a creative DIY blog. They create fun family ideas that have stood the test of time, with over 21 million page views. You can follow them at www.thecraftingchicks.com, Instagram, Facebook, and Twitter. Sunday mornings are usually a big homemade breakfast day at our house.